Enjoying The Course: National Grilled Cheese Sandwich Day! Did you know that April 12th (today) is National Grilled Cheese Sandwich Day? 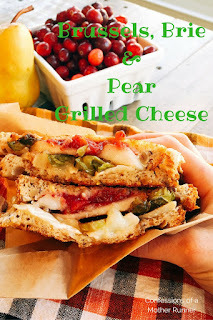 A delicious grilled cheese sandwich is one of the best comfort foods out there! I don't know about you, but I definitely love me a good grilled cheese. So quick. So easy. So delicious! 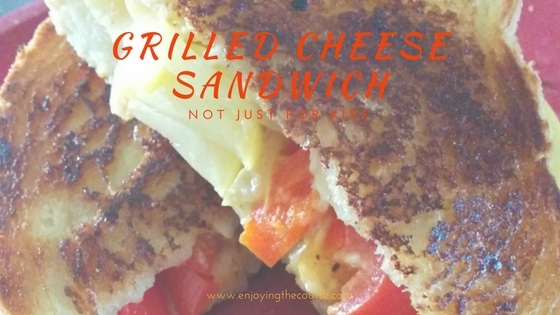 Think a grilled cheese sandwich is just for kids? Think again. 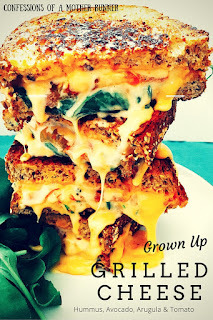 Here are a few ways to Grow Up your next grilled cheese sandwich. 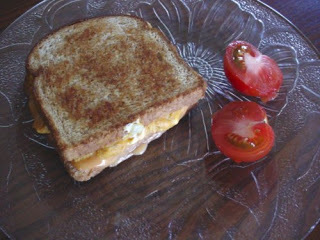 When you think grilled cheese sandwich, do you think super processed white bread? It's probably the cheapest option, but there are so many great breads out there! Choose a grownup bread instead. Sourdough is my favorite, but I also love a good marble rye. Whatever your favorite bread is, use it for your next grilled cheese. 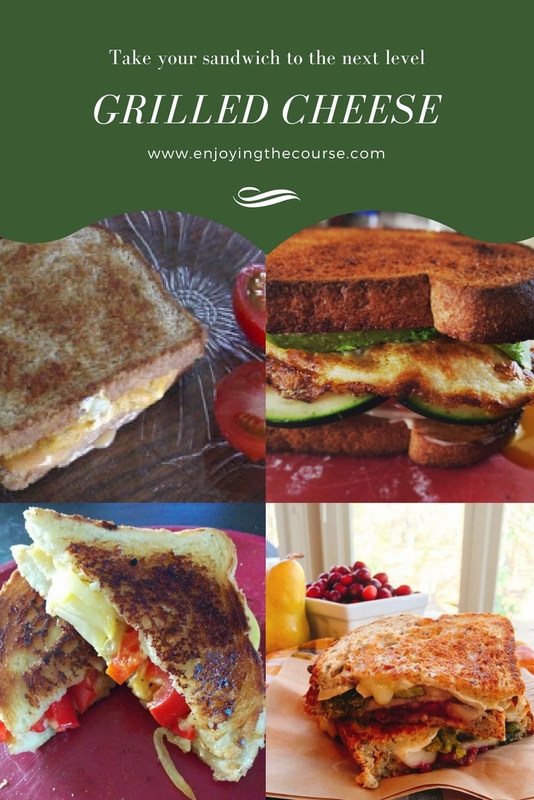 Take your grilled cheese sandwich to the next level with these easy tips from @EnjoytheCourse! Oh, yeah. The possibilities are simply endless. Not sure which combination of add-ins to try? Try one of these delicious recipes instead. Click on the picture to see the recipe. A delicious grilled cheese sandwich is calling YOUR name! Celebrate #NationalGrilledCheeseSandwichDay with @EnjoytheCourse and a GROWN UP Grilled Cheese! Do you have a favorite grilled cheese recipe or add-in? 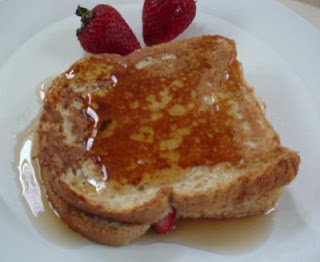 Do you use mayo, Miracle Whip, or butter to make your grilled cheese sandwich? My husband introduced me to the magic of cream cheese on a grilled cheese sandwich. So good!!! I am not a fan of American cheese, but I LOVE sharp cheddar cheese! Yum Yum! Muenster is my favorite, but every once in awhile I do love some sharp cheddar cheese.